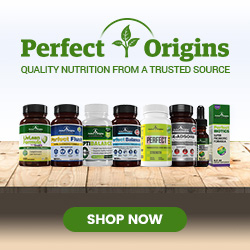 Home Weight Loss Beauty and the best supplies from nature. 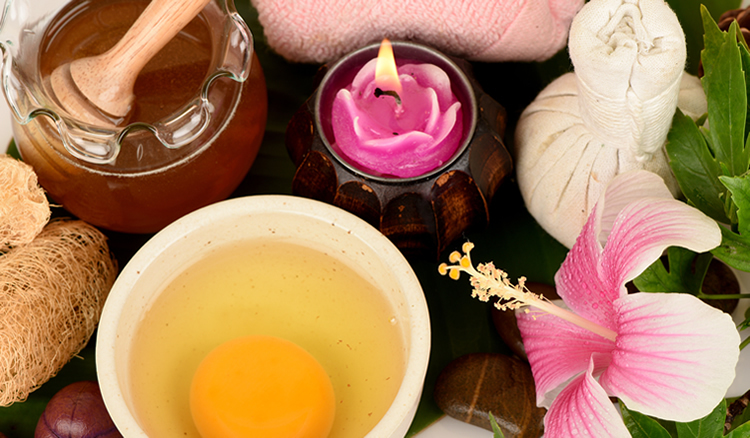 Soothing and relaxing simple bliss that does not need to be expensive… is that even possible nowadays? I would say yes! We’ve all heard about mainstream advice on healthy eating at some point. Suggestions include more intakes of fruits, vegetables and whole grains; use of healthy oils like olive oil (and avoid coconut oil); less consumption of sugar and fat. I say, why not use these food ingredients to make you feel beautiful inside and out? What do these three have in common? They are mostly protein, enhance your physical image and they need your TLC (including healthy diet, exercise and healthy lifestyle practices) as well! 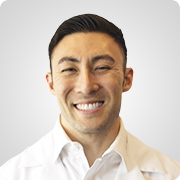 According to American Academy of Dermatology, skin the largest and fastest-growing organ in our body. It serves vital functions like protection (e.g. from germs & UV rays), sensation, regulation of body temperature, regeneration (e.g. wound repair), and contributes to physical appearance. The hair is our “crowning glory”. Hair on our head protects our scalp; frames and adds aesthetic features to our face. Hair is essential to a person’s physical appearance and it influences self-image and confidence. Hair can be easily styled and manipulated. Hair can also convey self-expression . Condition of the hair can also reflect health or nutritional status of an individual (e.g. hair loss due to vitamin deficiency). Nails serve noble purposes as well. They protect and provide support for the tips of fingers and toes and help in picking/grasping objects. Nails can also indicate problems with health (e.g. spoon-shaped nails, white spots which are associated with nutrient deficiency or health problem). Aesthetically, they are painted and decorated, for creativity and distinctiveness. In other cultures, they serve as indication of social status. Physical agents like extreme temperatures (cold or hot), environmental pollutants and radiation (UV/solar radiation). Biological agents, which include germs, plants and other animal materials. Mechanical trauma, e.g. friction, pressure, abrasions, lacerations and cuts/scrapes/bruises . In skin care products, a lot of books and websites are giving caution against chemicals like parabens, phthalates, DEA (diethanolamine), 1,4-Dioxane, sodium lauryl sulphate and petroleum. 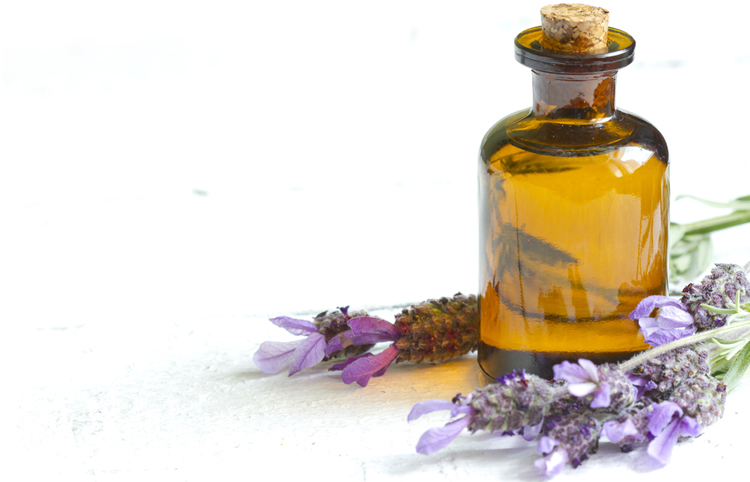 Although neither scientific studies nor government bodies have strongly confirmed the human health risks from using products which contain these, people who are cautious and want to go all-natural can avoid these by making their own skin, hair and nail care products… they can be assured of what really goes into their own creation. Physical, biological and chemical agents which are hazardous or risky to the skin can also damage the hair. Not to mention all those hair treatments like bleaching, dyeing, straightening or perming. The Occupational Safety and Health Administration of the US Department of Labor posted a Hazard Alert Update about formaldehyde (a health hazard) released from some hair smoothing products . Concern is also raised for workers in a salon who are more exposed to chemicals in the hair products. As for nails, the Occupational Safety and Health Administration of the US Department of Labor advised to choose safer products and read about the products being used. Whenever possible, products with the least hazardous chemicals must be used. Use of 3-free products: Nowadays, some products claim to be prepared without the “toxic trio” (toluene, formaldehyde, and dibutyl phthalate). These products are called “3-free” products. Use of acid free products: Some primers claim to be made without chemicals like methacrylic acid. These are labeled “acid free.” It is also important to note that proper ventilation is important when dealing with nail products . Personally, I think that hygienic and standard practices should also be considered whether you get your nails done by yourself or by another person. Sterilizing/disinfecting the equipment and maintaining good hygienic handling of all materials for nail care is necessary to prevent risks of contamination, infection, etc. I also read of being careful about acrylic nails as they can pose physical injury and bacterial hazards. Learning about all these potential hazards/risks that can affect your skin, hair and nails, you might as well think of creating your own safe and comforting sanctuary at home with all “natural” ingredients straight off your kitchen! Let’s do it! Please refer to Majestic Turmeric article for more explanation about skin care products. It has antibacterial and antifungal properties; it is an effective sunburn and minor skin infection treatment. 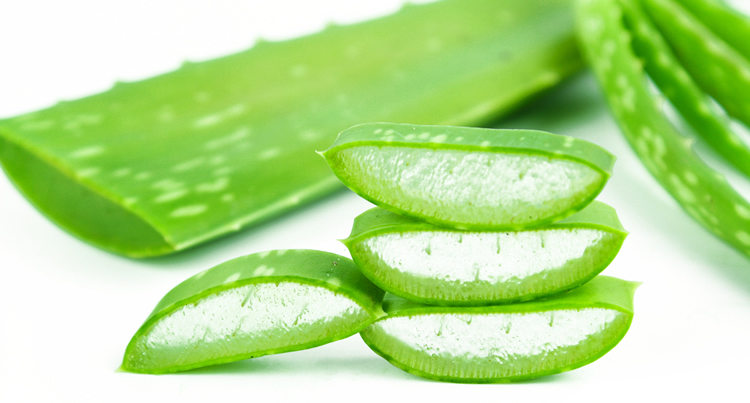 Aloe vera can be used in masks or scrub and hair care recipes. It has been used in China, India, Thailand and Japan for centuries to help in digestion, regulate blood sugar and heal wounds. Not to mention its great power as antioxidant. In skin care, it helps to heal and rejuvenate the skin. It can be used as an additive to a dry face mask. It has countless benefits and use in health, cuisine & cosmetics. To quote the previous article (Majestic Turmeric), “its value to the skin includes skin whitening & lightening, acne-healing, skin-cleansing & tightening, anti-inflammation & infection, anti-fungal & anti-bacterial, skin and wound healing, and insect-repelling properties”. It can be used in a lot of DIY face and body care recipes. Honey is another splendid product of nature. It has countless benefits, including its medicinal (wound healing, anti-inflammation), antibacterial, moisturizing and cosmetic purposes. It can be used in any DIY skin/hair/nail care recipe as you wish. It is a good exfoliant. It is a humectant (substance that promotes retention of moisture) and is good for scrubs. Egg white is a good base ingredient for a face mask, it helps to narrow pores, reduce blackheads & acnes and helps firm up the skin. Egg yolk helps to ease acne and blemishes. It helps to nourish, relax and make the skin soft and supple. Eggs are great for nourishing the hair and nails, too. Goat’s milk, cow’s milk, cream, buttermilk and sour cream all have AHA’s (Alpha Hydroxy Acids) in their lactic acid content. This natural acid effectively works by gently exfoliating old skin to expose new & fresh skin cells. If you are used to drinking low or non-fat milk, try full cream/fat milk for your DIY recipes! Just like in milk, try to get a full-fat (and organic) version of plain yoghurt. It serves as a mild cleanser, it helps to moisturise, firm up and lighten skin. It is also used for treating some skin conditions like eczema and acne. It can be used for the hair and nails. It is used for topical skin-care applications for psoriasis and eczema. 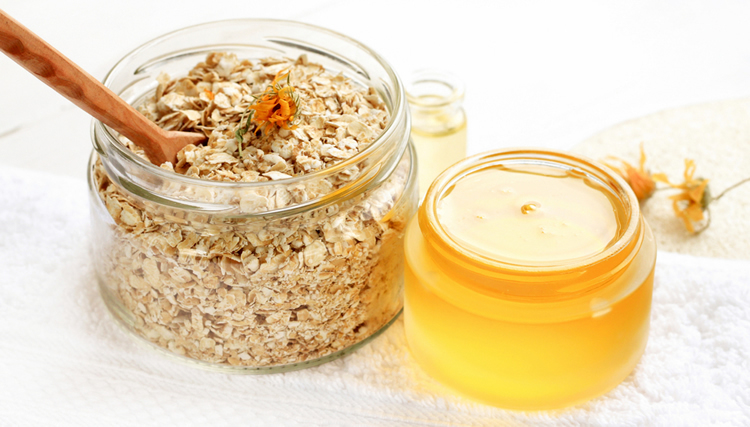 Oats help to manage dry or itchy skin conditions. It gently exfoliates the skin that is why it is suitable for sensitive skin. It has antifungal, antibacterial and antiviral properties. In skin care, it helps to tone skin, cleanse pores & relieve skin irritations. It has to be the “queen of the fruits” for the skin. It is enormously beneficial for skin and hair. It is a great moisturizer; nourishes and repairs the skin. Banana is rich in potassium and vitamin A, it is good for people with dry or sensitive skin. It helps to moisturize skin. They contain high amounts of beta carotene. Carrots aid dry skin and help to fight signs of aging like wrinkles. Mashed carrots can also be used for eczema, wounds, sunburn and acne. Helps to cool and soothe the skin. It is a popular eye mask where a fresh slice is placed over each eye after applying face mask. It helps to relieve sunburn, hydrate & freshen the skin, treat spots, blackheads and rosacea. It contains antioxidant vitamins C and E. It is known to stimulate collagen production and tighten the pores of the skin. Lemon is known to be rich in Vitamin C. Has exfoliating, brightening and astringent properties. It is excellent for oily skin and acne. Aside from their favorably divine smell, strawberries are rich in vitamin C which makes them good for anti-aging purposes. They help to remove impurities, swelling and redness of the skin. With their mild fruit acids, they are good for cleansing, refreshing and brightening the skin. These are oils that do not evaporate and are not soluble in water. They are highly moisturizing (emollient) and are often used as carrier oils for massage or body scrubs. “Base or carrier” oils are useful as moisturizing base; they are easily applied and are quickly absorbed by the skin. It is extracted from the germ of the seeds. It is high in vitamin E and essential fatty acids. It is an economical base oil for scrubs. It is made from the seeds of grapes. It is used by cosmetic industry to support healthy cell, reduce appearance of stretch marks, and to help repair damaged skin. It is a good base oil. It is a native shrub from Arizona, California and Mexico. It is a liquid wax obtained from the seeds. This oil is similar to our skin’s natural sebum (oil) which makes it readily absorbed and ideal for skin or hair care products. It helps to soothe eczema, psoriasis and dry/sensitive skin. Mainly grown in the Mediterranean, olive oil can be green to golden brown in color, depending on its quality. 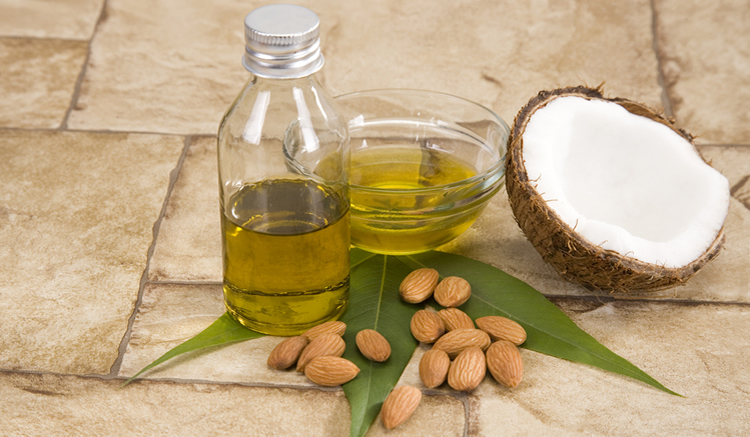 It is rich in “good fats”, vitamins A, K and E. It helps to ease dry skin, burns, inflammation, wounds and arthritis. It is a nourishing base oil. It contains vitamins A, B1, B2, B6 and E. It is used to nourish, protect and condition the skin. Calm and soften irritated or dry areas. Its usefulness makes it a wonderful base oil. It is deeply moisturizing. It has many uses in beauty, including skin, hair and nail care. Additional tip: If possible, choose extra virgin and organic versions of oils. The following may not be in your kitchen but it is worth to have one of them in your room. Macerated oils are carrier oils in which herbs are infused to release their therapeutic volatile properties. Contains fatty acids and vitamin E. Nourishes and protects the skin. It promotes elasticity, and helps to reduce scar and wrinkles. It is easily absorbed into the skin; helpful for sun-damages or dehydrated skin, eczema and psoriasis; highly nourishing and moisturizing. It is high in vitamin E and “good fat” omega-3. Helps to strengthen and nourish the skin, minimize the appearance of stretch marks, redness, eczema, psoriasis and acne. It is a fat-soluble vitamin and one of the antioxidant vitamins. It protects against harmful substances from pollution, smoking, stress, infection and sunbathing. It should only be used in small amounts. Grind milk and oats in a food processor until fine. You can store this in an airtight dark jar for up to two weeks. When using to cleanse face (or body), sprinkle the mixture to your hand and add honey then mix with warm water into a paste consistency. Massage onto face (or body) then rinse. This can be used for any skin type. If you need some adjustments, just add your choice of any of the recommended items listed above, e.g. oil or fruit. Mash and mix all the ingredients in a bowl. To use, apply to your cleansed skin and leave on for 15 minutes then gently massage for exfoliation. Rinse with warm water. Discard any leftover as this mask cannot be kept. You can adjust the consistency of the scrub, as desired. 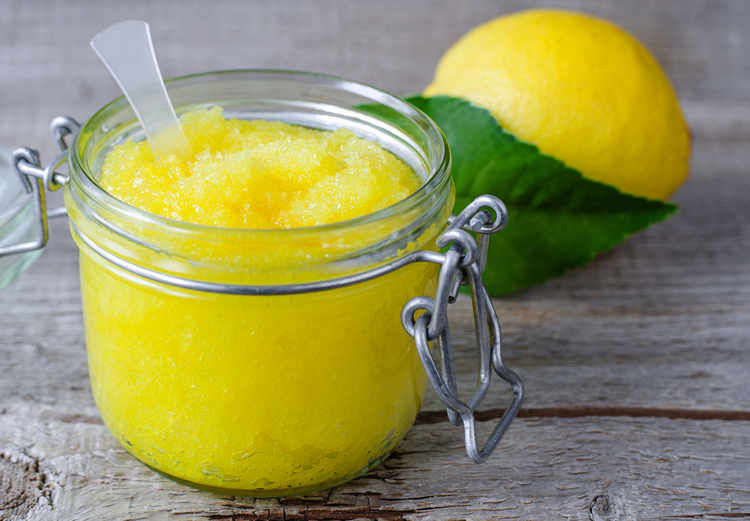 This face and body sugar scrub will benefit oily and blemished skin. Mix all the ingredients in a bowl. Transfer into a storage container. Mix ingredients and keep it in an airtight container. Scoop out desired amount for use. Apply to wet skin and scrub accordingly. Rinse your body. Apply ½ teaspoon of honey unto your wet fingers and massage onto wet face. Do not rinse. Pat dry. Mash avocado with a fork and add the aloe vera juice (or gel). Apply to your cleansed skin and leave on for 15 minutes. Rinse with warm water. Increase the volume of mask if it is to be used for the whole body. Discard any leftover as this mask cannot be kept. You can apply a few drops of your preferred oil, e.g. jojoba oil, sweet almond oil or argan oil, unto your fingers and massage lightly or pat gently on your towel-dried face. Mix all ingredients in a small bowl until a consistent texture. To apply, scoop a small amount of the balm into your finger tip and lightly stroke under the eyes, close your eyes to lightly apply on the upper lid. You can leave it on or wipe with cotton with warm water. Keep the excess in an airtight dark container and store in a cool dry place. For dry hair, add ¼ cup aloe vera gel, 1 teaspoon glycerine and use avocado oil in the recipe. Mix all ingredients and store in a flip-cap or foaming bottle. Shake before use. Mash banana and avocado until well combined and smooth. Stir in the oil and mayonnaise. 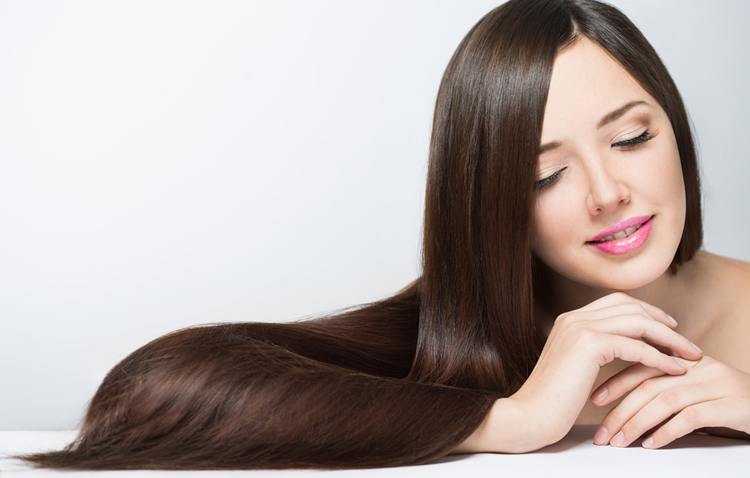 Apply conditioner treatment to dry hair, making sure that all strands are covered. Cover with shower cap. Leave on for 30-45 minutes. Rinse in the shower, use of shampoo is optional. 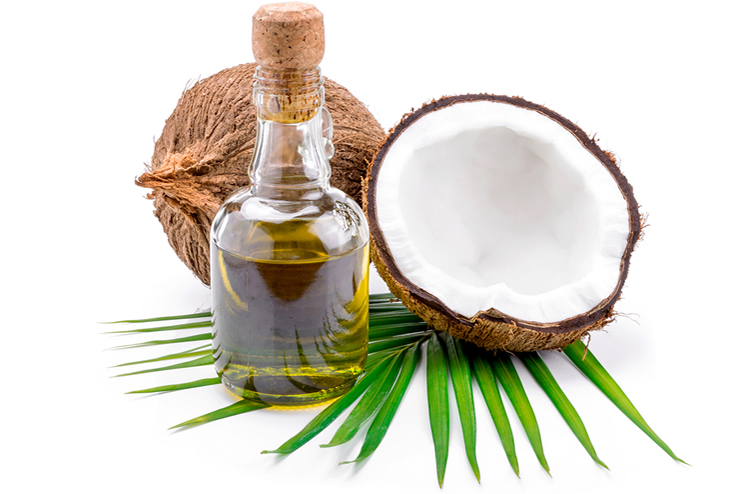 Melt coconut oil (in a double boiler) over low heat, add olive oil and mix well. Transfer mixture to a clean bowl then stir in the essential oil. Apply to dry hair and scalp. Cover with shower cap. Leave on for at least 25 minutes or leave it overnight (depending on scalp condition). Rinse in the shower. Repeat mask very few days until scalp is healed or improved. 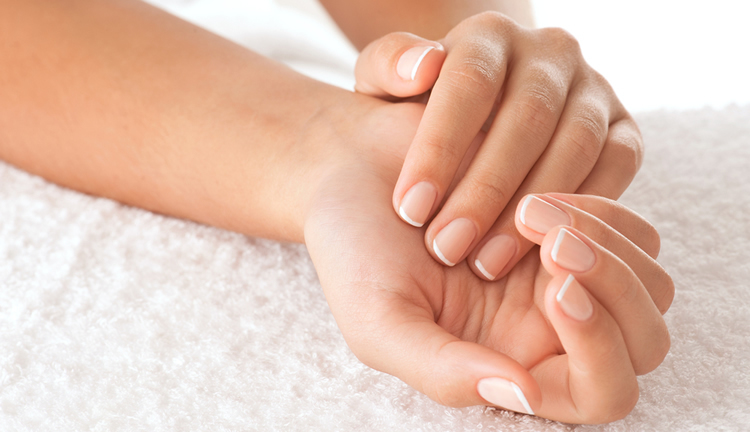 Rub a few drops of coconut oil on your cuticles. It will help to nourish them and promote blood circulation on the nail bed and stimulate nail growth . Warm the ingredients just above room temperature. Mix. Transfer to a container. Mix ingredients and massage on nails for a few minutes. Leave on for at least 30 minutes. Rinse with warm water. Moisturize with any preferred vegetable or therapeutic oil. Always do patch test before trying any skin care product. If you have any skin or health condition, consult your healthcare provider before applying any product. The recipes are just suggestions; you can modify them according to your needs, available ingredients and preferences. In the present world of technology, synthetics and industry-manufactured beauty products, it is good to try to go back to basics: nature. Stavert, E. (200). Beauty Masks and Scrubs. United Kingdom: Guild of Master Craftsman Publications Ltd.